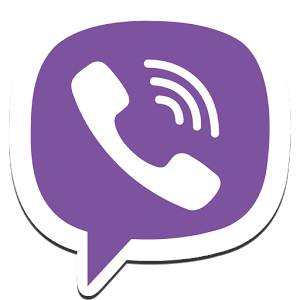 A nice update for the VoIP app Viber has just been dropped into Google Play with some highly desired features, so get ready to call everyone you know to deliver the good news. Presumably you will call them with Viber. This update makes Viber feel more like a phone replacement with contact list integration – you don't have to be in the app to initiate calls or messages any more. If you don't want to talk to someone anymore, boom, blocked. 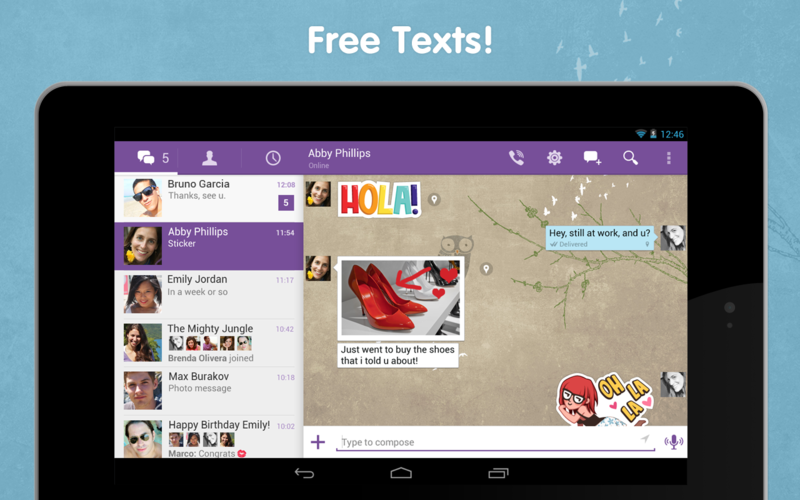 Viber is, as always, a free app/service with no ads.